Collecting sports memorabilia is exciting and can turn into a lifelong passion. 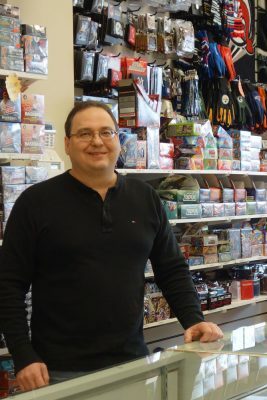 Bob Colello of Bob’s Sports Cards & Memorabilia turned his hobby into a career. In a recent conversation, Bob shared some tips for starting your own collection and a bit about how he started. 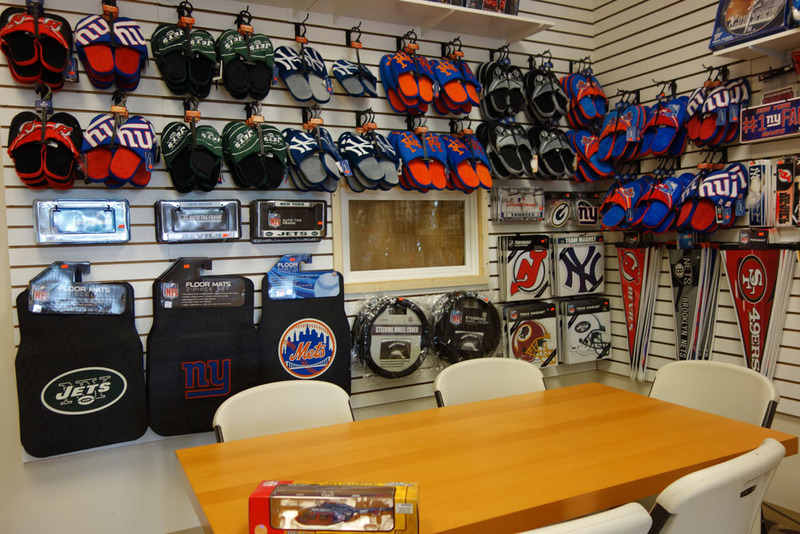 The Scoop: When did you get started collecting sports memorabilia? 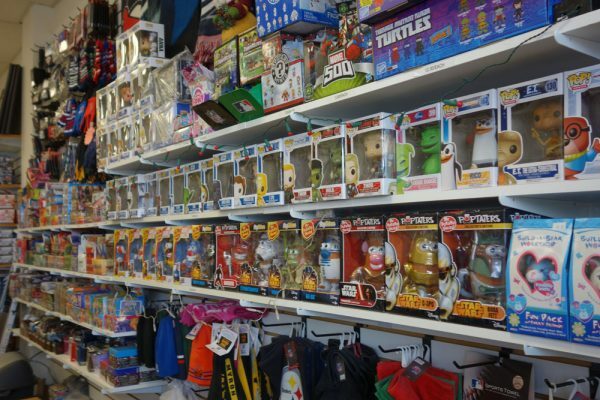 Bob: I’ve been collecting all my life. 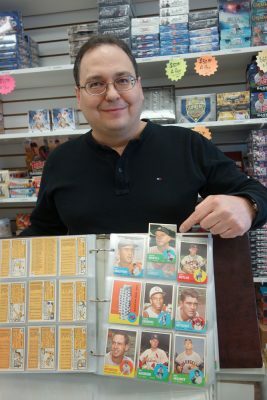 I started with baseball cards when I was five, and I advanced to amassing autographed photos of my favorite baseball and football players when I reached my late teens. Being a young collector made it easy for my relatives to buy me gifts because they knew exactly what I wanted. 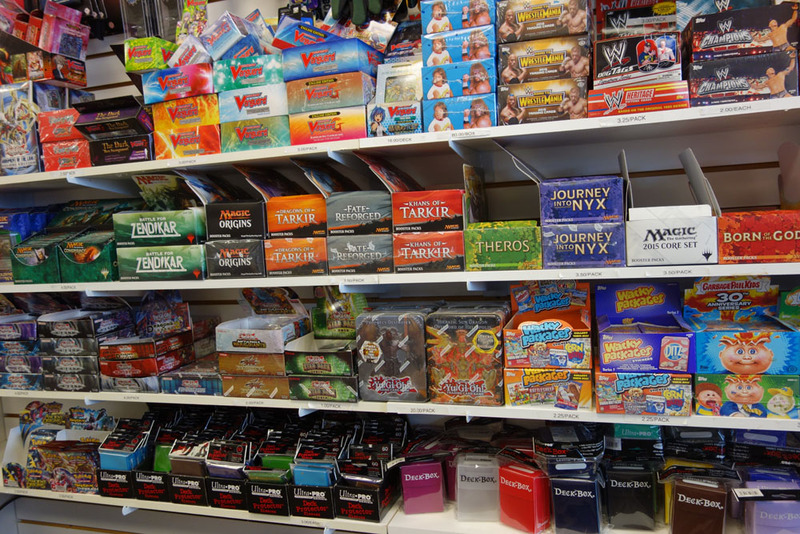 The Scoop: Would you share some tips on how to begin collecting? Bob: Sure. Begin with something you’re interested in. 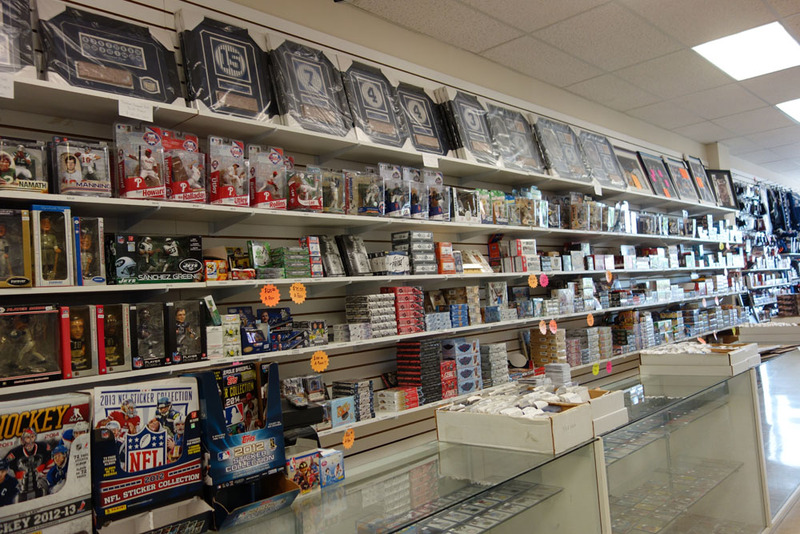 Whether it is sports cards or autographed memorabilia, let your passion drive your learning. Refraining from making impulsive purchases. 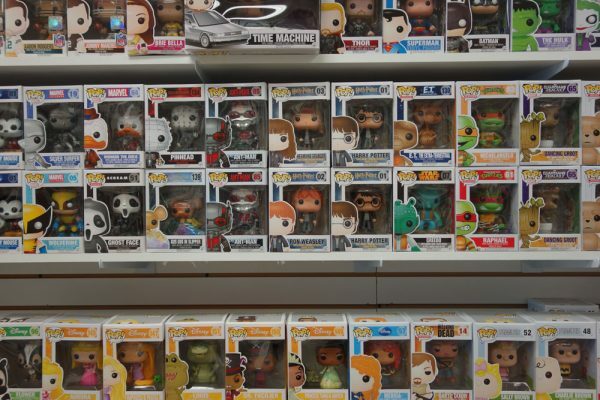 Many fakes are sold over the internet and if a “deal” seems too good to be true, chances are it’s a fake. Making your purchases from a reputable source, such as a dealer who can provide a Certificate of Authenticity with each purchase and offers a money-back guarantee. 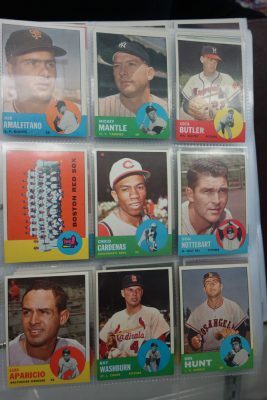 For youth, like I did, start with something that doesn’t cost much nor takes up much room — baseball cards (our packs start at $2). These can really increase in value, especially if you have rookie cards or could have a card signed by the player. 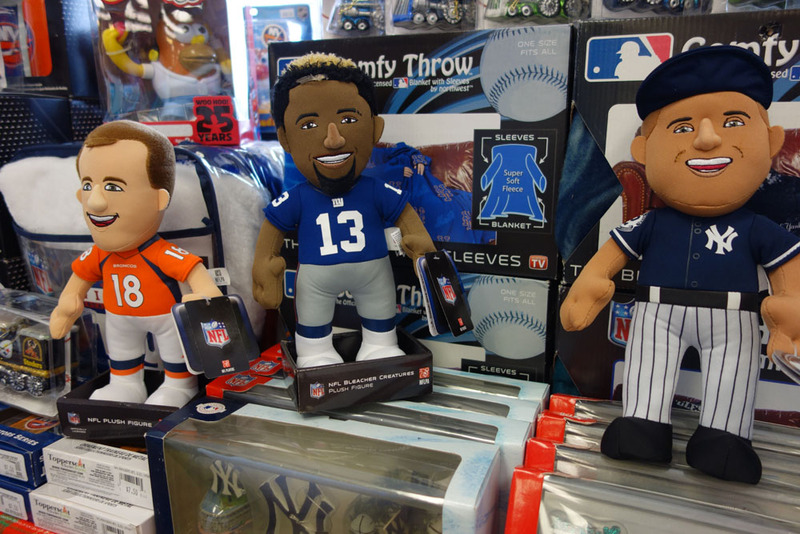 Collectible purchases licensed by sports leagues/ associations like Major League Baseball, the National Football League and the National Basketball Association are good resources. 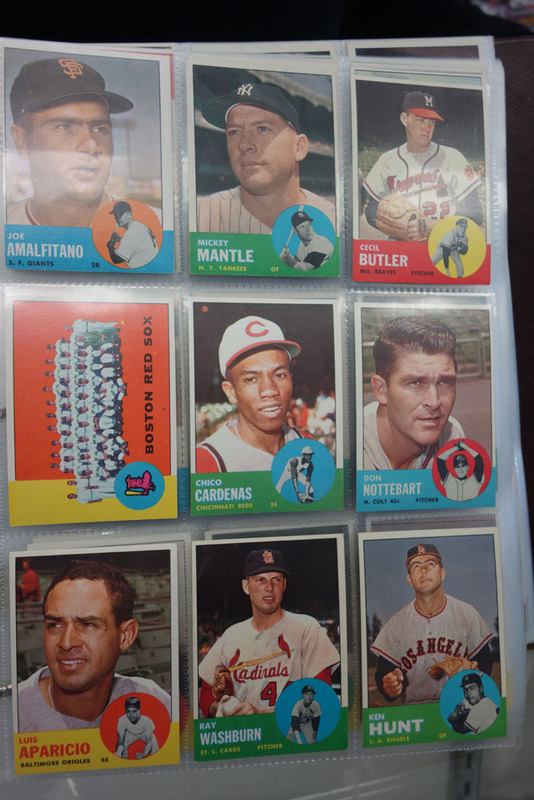 Beckett Price Guide is the sports memorabilia bible for up-to-date pricing and value of baseball cards. Download their phone apps so you have quick access when considering a purchase. The Scoop: What was the first piece of memorabilia you acquired to start your collection? Bob: My first major purchase was an autographed photo of Dan Marino of the Miami Dolphins. I paid $250.00 dollars. One of my other prized possessions is an autographed Mickey Mantle card that I purchased in 1994. I went down to Atlantic City for a memorabilia show and actually got to meet him. 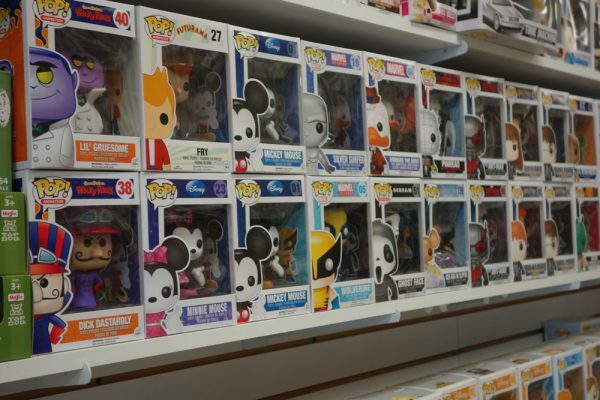 The Scoop: Is there an item on your “Wish List” that you’d like to acquire for your personal collection? Bob: I would really love a cut-signature* of Babe Ruth. It’s high ticket item in the $5000.00 range, so I think I’ll keep wishing for a while. * A cut-signature means the autograph has actually been cut from a document such a check or something. 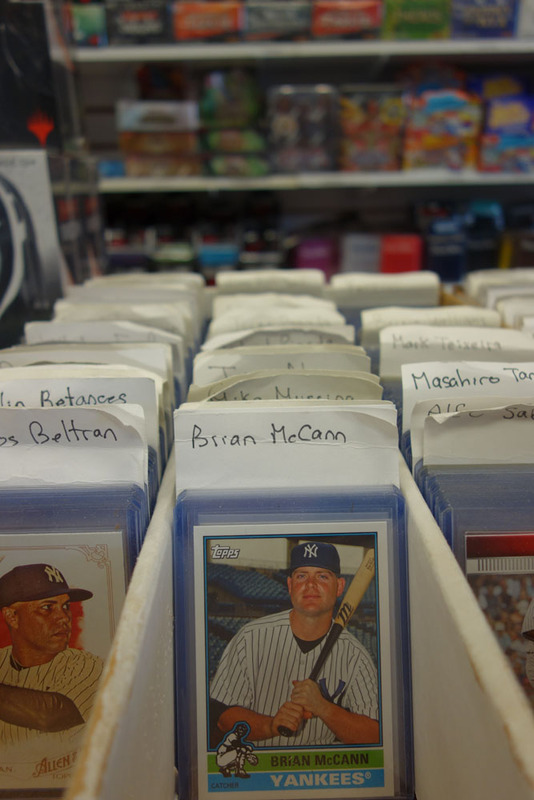 Cut autographs are usually from deceased sports players as they can’t actually sign the memorabilia. Auto signatures are where the player actually autographs the collectible item. 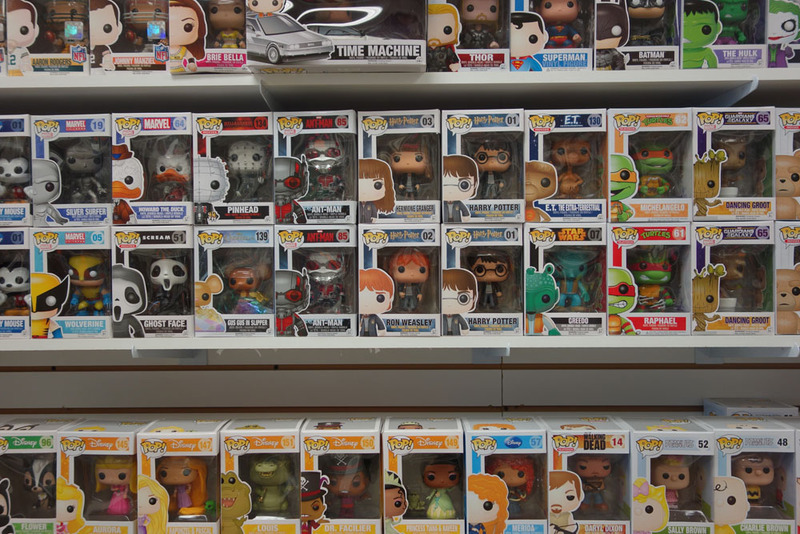 The Scoop: Is there any distinction in the way to build a collection? The Scoop: What types of collectibles will people find at Bob’s Sports Cards & Memorabilia? 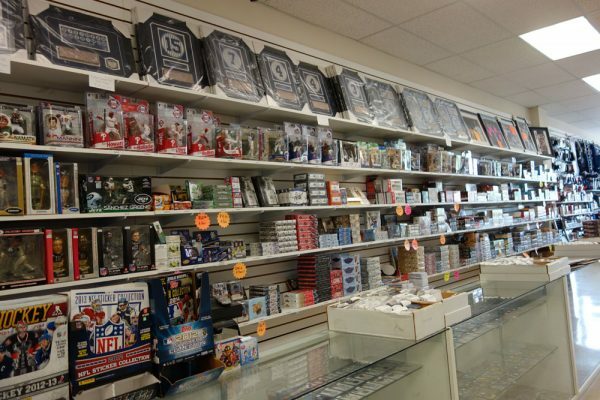 Bob: Among are top-sellers are baseball, football, hockey and basketball sports cards. We also have a good collection of the newest Soccer Cards. 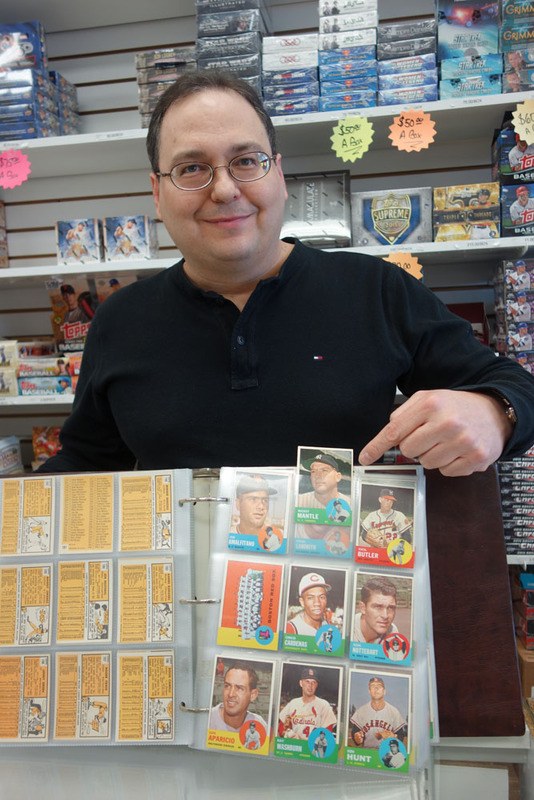 Our card selling prices start at $1.00 and can go as high as $2,000.00 for a 1956 Mickey Mantle NY Yankee card. 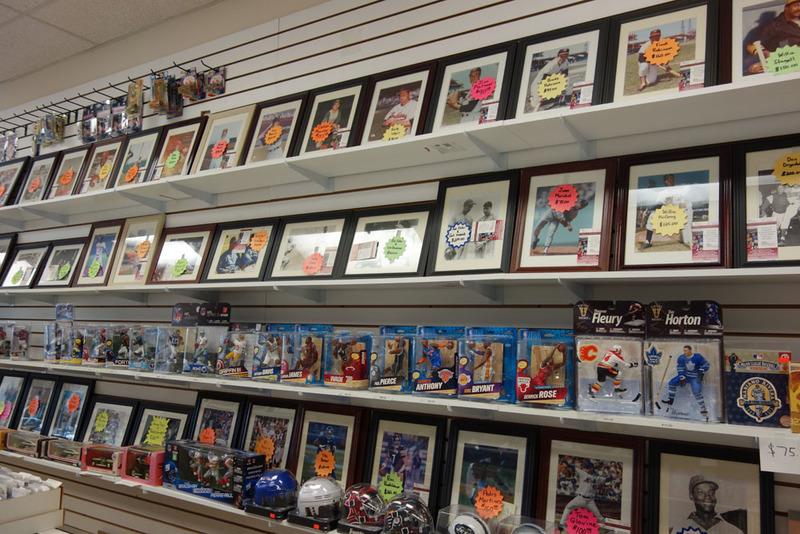 We also have authenticated 8×10 autographed photos, McFarlane collectible figurines and a slew of other sports related items. 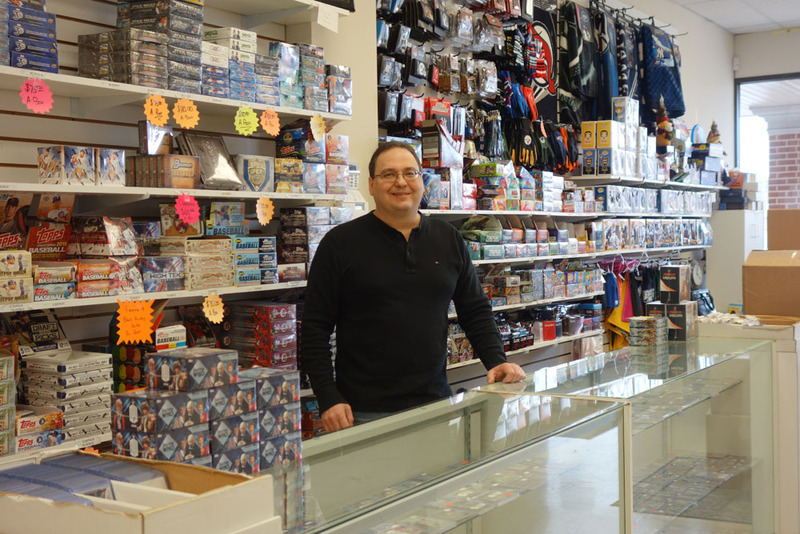 For more ideas, visit Bob’s Sports Cards & Memorabilia at Howell Plaza Shopping Center and ask Bob in person or call (732) 942-0050.